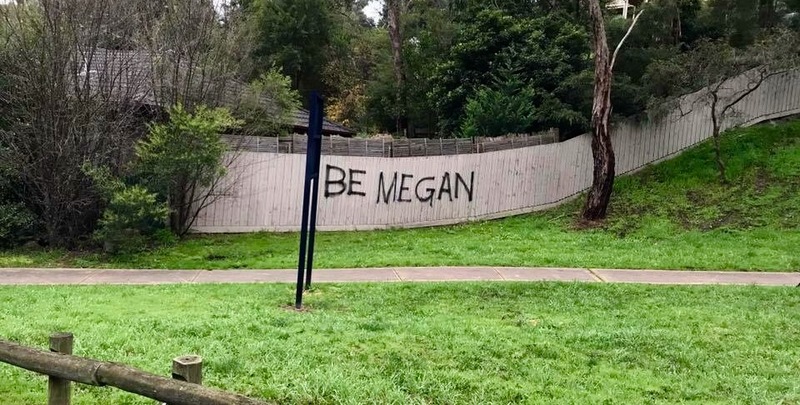 The Megan behind the infamous “BE MEGAN” graffiti on a prominent fence in Greensborough has broken her silence to reveal the motivations behind her actions. 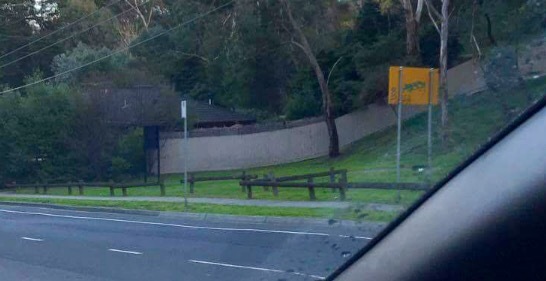 The young woman requested that her surname not be printed, due to legal reasons, but was able to supply evidence to The Watsonia Bugle that she was “the Megan” who sparked the recent suburban feud taking place on a residential fence that backs on to Andrew Yandell Reserve and receives daily exposure to the busy St Helena Road. 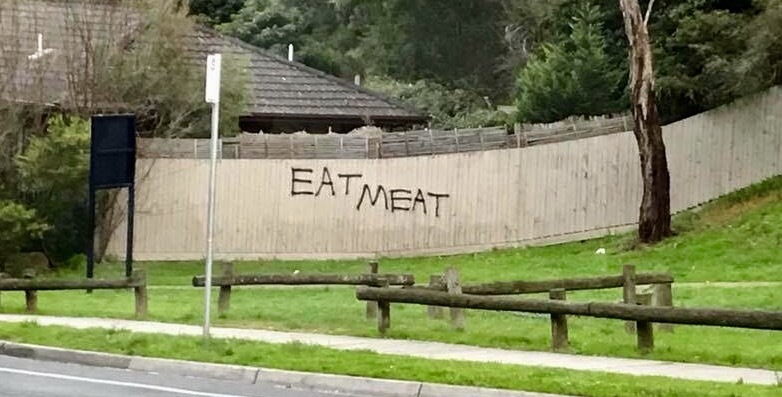 The fence in question was initially defaced with the slogan “BE VEGAN”, which caused a minor stir amongst local residents until Megan really pushed the boat out and sparked a full-scale graffiti war. Creeping up to the fence late one night, Megan artfully turned the “V” in vegan to an “M” as her own bold protest against the seemingly harmless attempt to promote veganism in the Diamond Valley. Thanks to loyal Bugle reader Justin for bringing this feud to our attention and sending us the photos. For more ground-breaking local news, please visit The Watsonia Bugle.